Designed and build in The Netherlands. 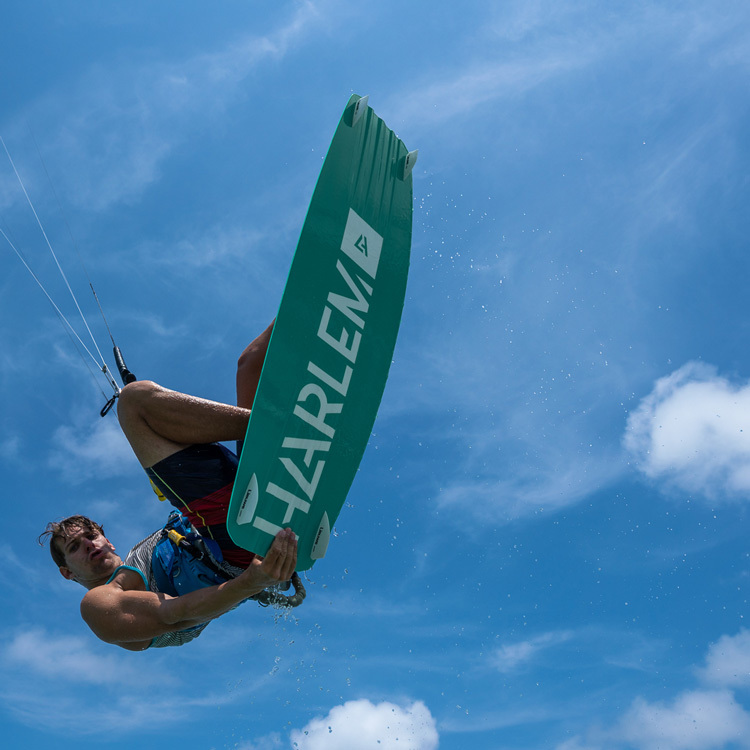 Hand build high-end board, designed for choppy conditions. Cuts that chop like butter. The Rocker is our high-end performance board. Our designer Hans is a twintip freestyle master and you can buy the board of his dream (he made more than one). So if you happen to look for a light weight full Paulownia wood core with 3D channels with CNC engineered precision for maximum strength and flexibility, we happen to sell it. 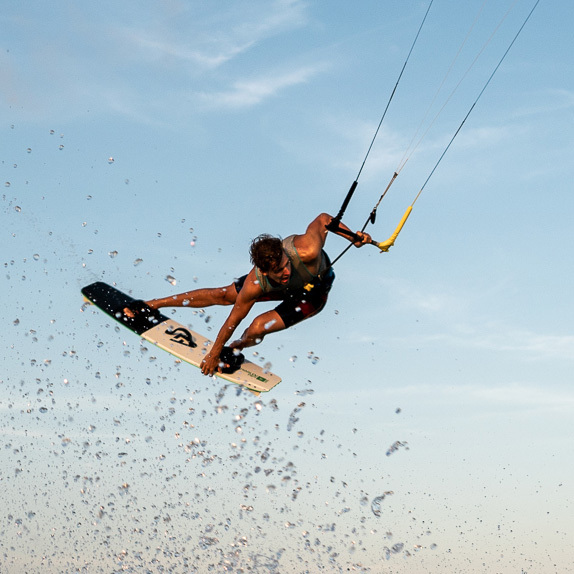 We designed the Rocker for Dutch choppy conditions, that is why it cuts through chop like a hot knife through butter. 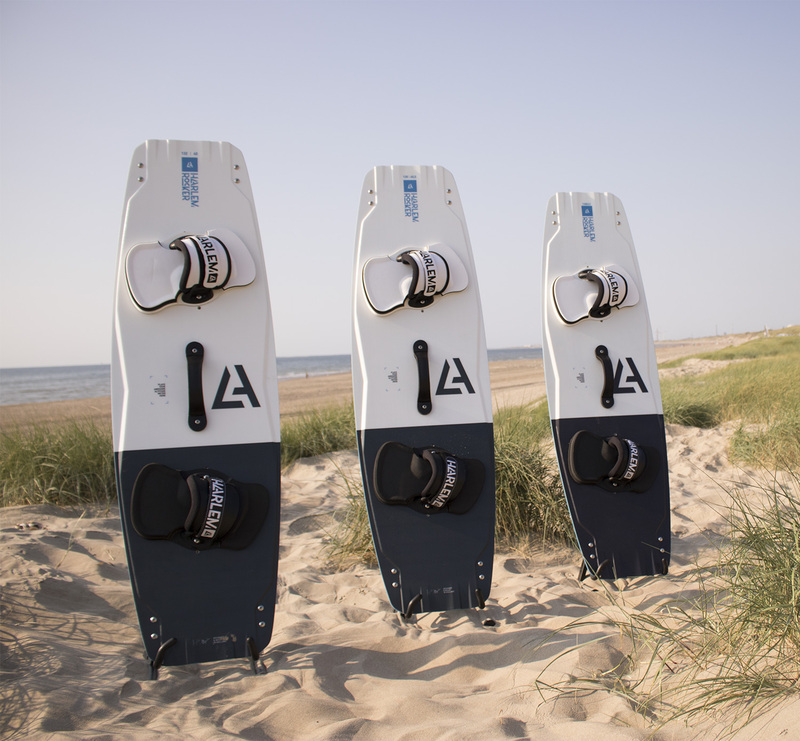 The rocker is hand build in Holland, and is fitted with wake-style (20mm) or surf-style (50mm) fins and optional grab handle. We have reinforced the inserts so you can ride the Rocker with boots too. You will be surprised by the lightness and control the Rocker offers. Did we mention it is hand build in Holland. 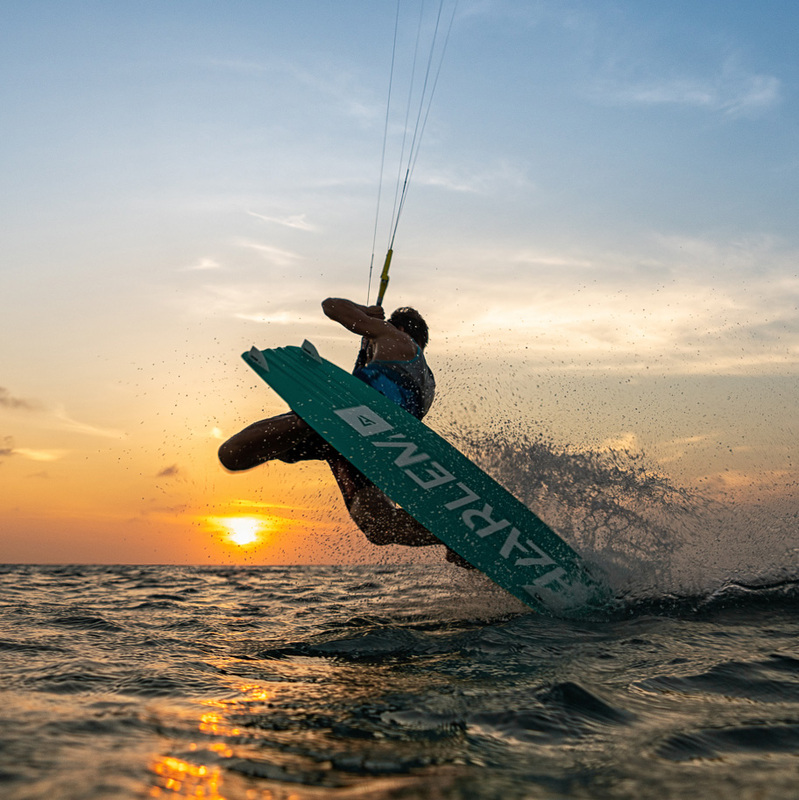 Super smooth with great upwind characteristics, intermediate pop and precise take-off. ABS-rails to protect the edge of your board. Comes with wake style or surf style fins and optional grab handle. Boots-proof inserts for the freestyle riders. Full Paulownia wood core with 3D channels with CNC engineered precision for maximum strength and flexibility. Floats like a butterfly, stings like a bee. OUR DESIGNERS STARTED IN REPAIRS. 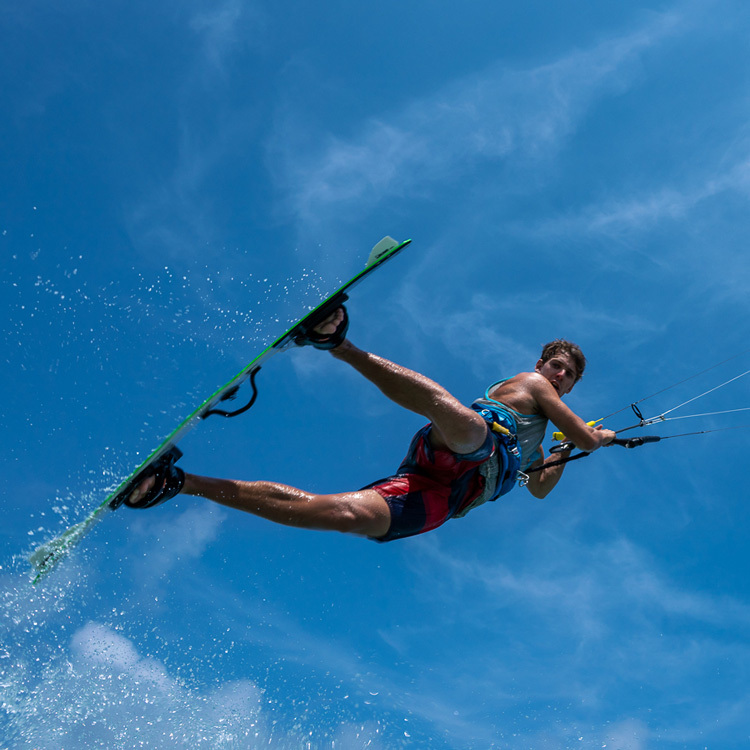 WE LOOK AT THE FULL LIFECYCLE OF KITES WHEN DESIGNING THEM. Change the tide. 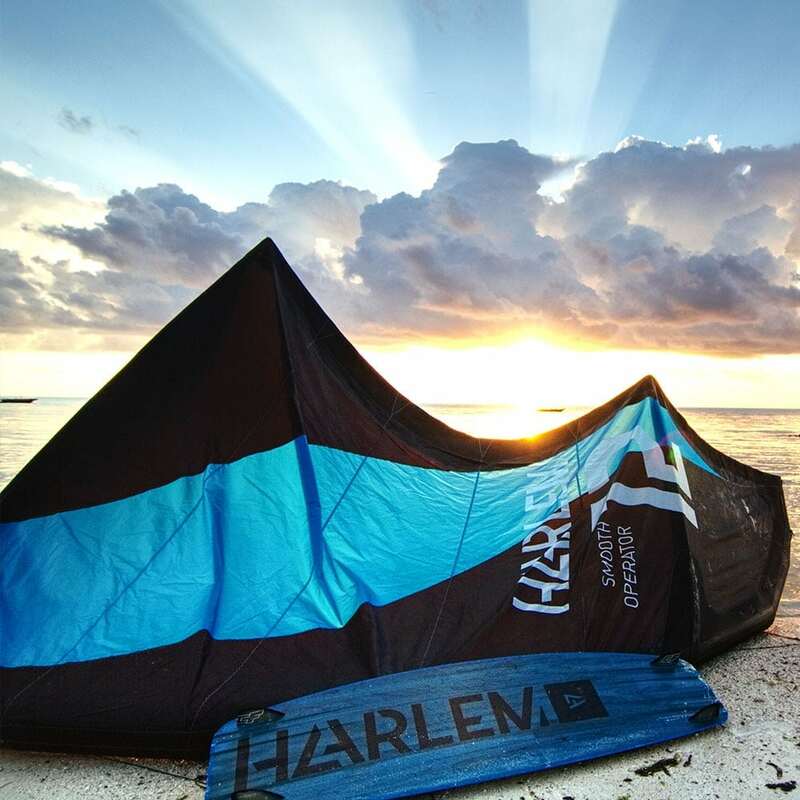 Join the Harlem family. Check our shops and test centers or send a mail for a private tour. SERVICE: YOU BREAK IT, WE FIX IT.